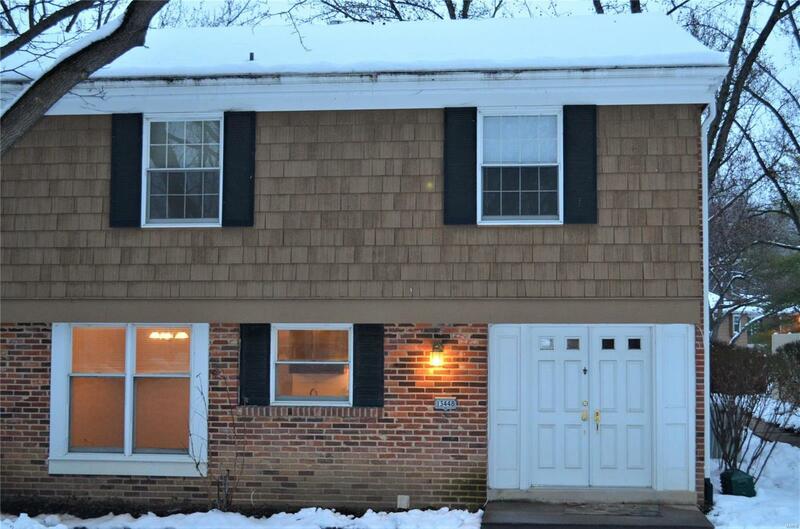 Welcome to this well-maintained, 3 bedroom, 2 1/2 bath two story condo with a finished basement and one car garage (additional assigned parking)! Main level living consist of a kitchen with a breakfast room, dining room and living room combination with a gas fireplace, den with a wet bar and 1/2 bath. From the living room is access to the patio enclosed by privacy fencing. The three large bedrooms are situated upstairs with the master bedroom having it's own master bath! The partially finished basement includes a family room, recreation room, laundry closet and utility/storage room! This condo is located in a complex with a swimming pool, clubhouse and tennis court. Easy access to interstates, shopping, restaurants, and places of worship.